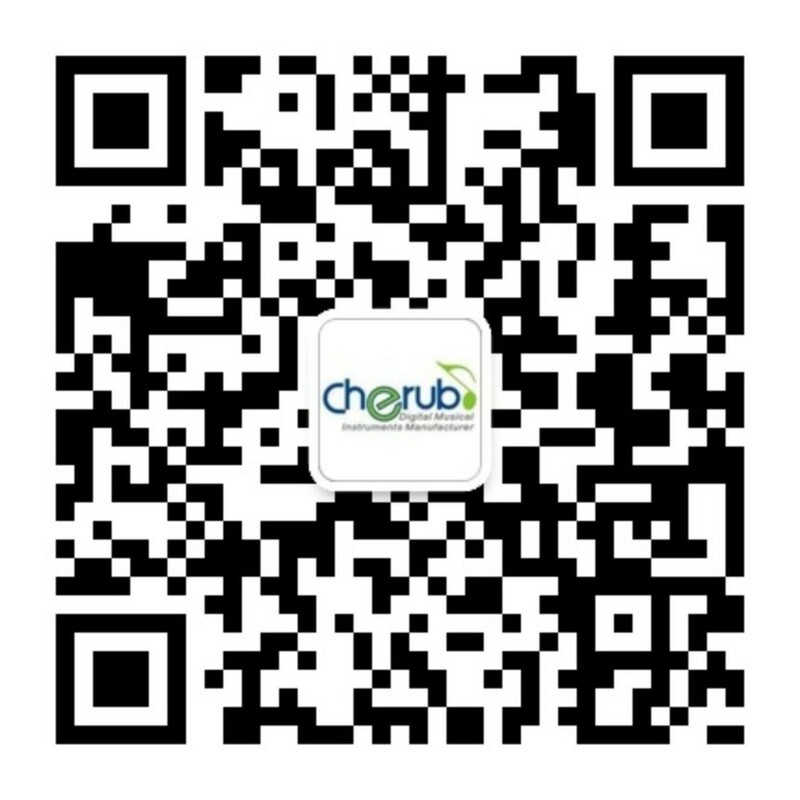 Cherub Technology Co., Ltd was founded in 1997. What to expect at Musikemess 2019? 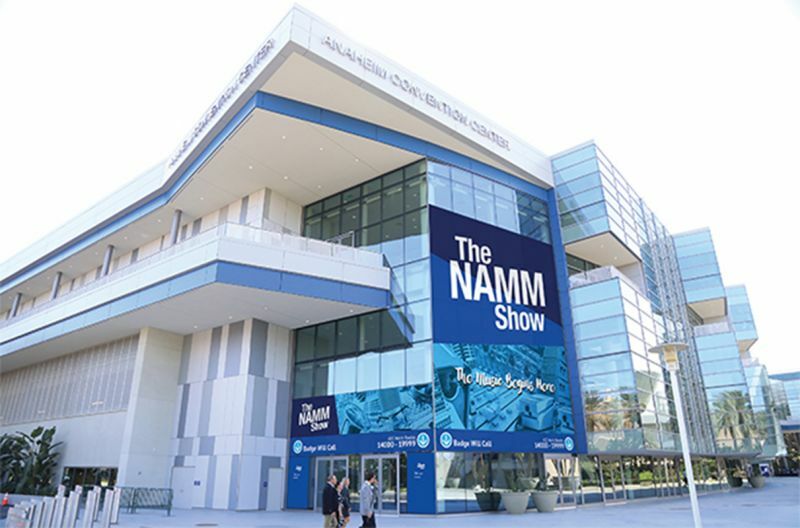 What a Show it was! 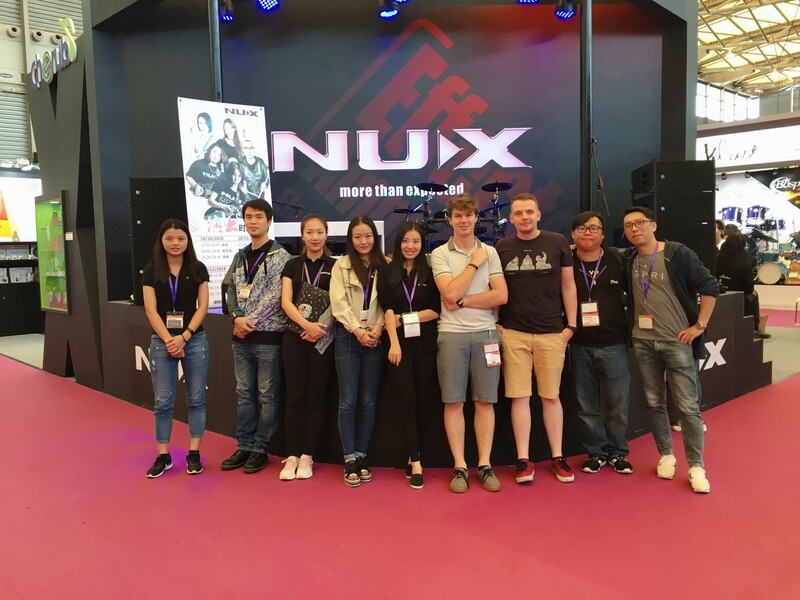 Cherub Technology: MusikMesse Frankfurt 2018 in Review.